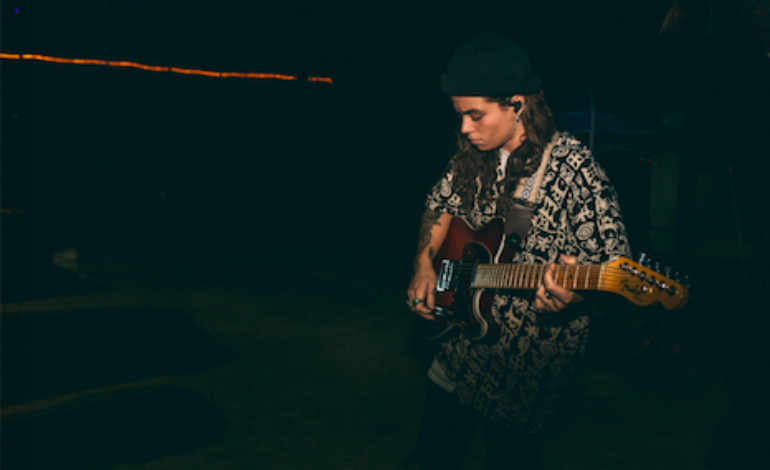 Tash Sultana, Australian multi-instrumentalist and truly one-woman show, heads to New York City this fall in support of her upcoming album, Flow State, and latest single, “Salvation.” Flow State drops August 31st and will be Sultana’s first full length album, following the EP released in 2016, Notion. The EP ushered in great success for Sultana, topping the iTunes charts in several countries, reaching gold sales, and sending its single “Jungle” to number three in Australia’s Triple J’s Hottest 100. But Tash Sultana’s story begins much earlier than her Notion EP. After receiving a guitar from her grandfather on her third birthday, Sultana’s profound musical ability immediately shone through, leading to her eventual mastering of over 15 instruments. She busked on the streets of her native Melbourne while advocating actively on her Bandcamp page and bringing in millions of views on her YouTube videos. Just two years later, Sultana is selling out headlining tours and performing at festivals like Coachella and Lollapalooza. Sultana’s physical performance is an art in itself, watching as she masterfully sings, plays the guitar, loops, beatboxes, and more. With her first headlining tour garnering sold out shows, it’d be wise to act fast in grabbing tickets for her latest tour. Catch her latest music video for “Salvation” below.